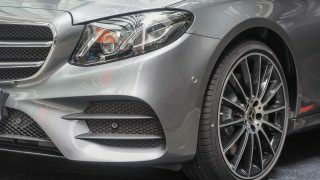 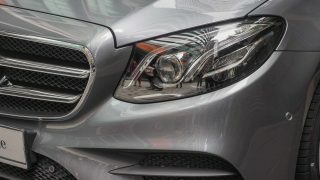 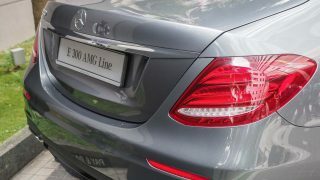 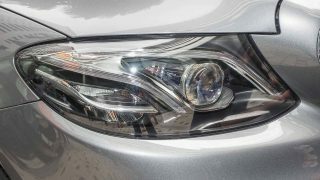 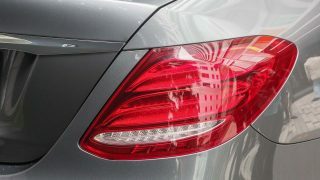 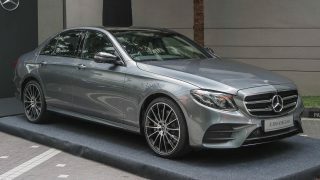 Mercedes-Benz Malaysia unveiled today the future replacement of the E350e plug-in hybrid, the new CKD E300 AMG Line to lead the locally-assembled E-Class pack that includes the E200 Avantgarde, E250 Avantgarde and E250 Exclusive. 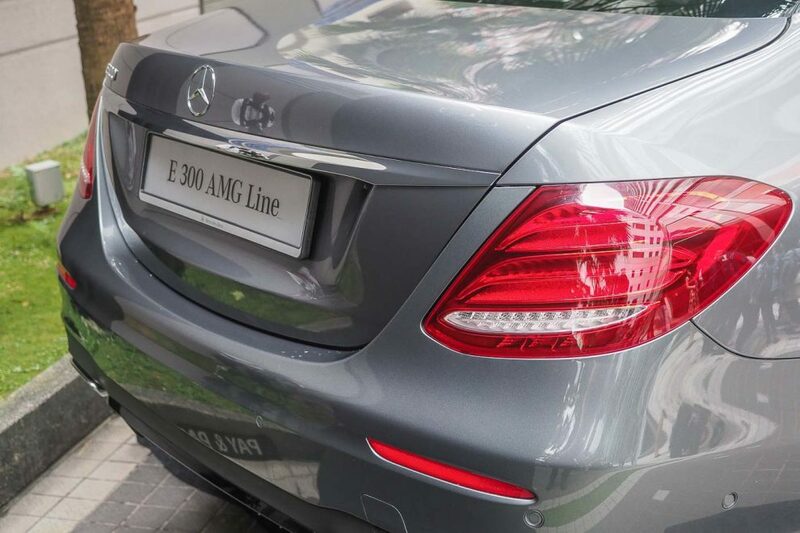 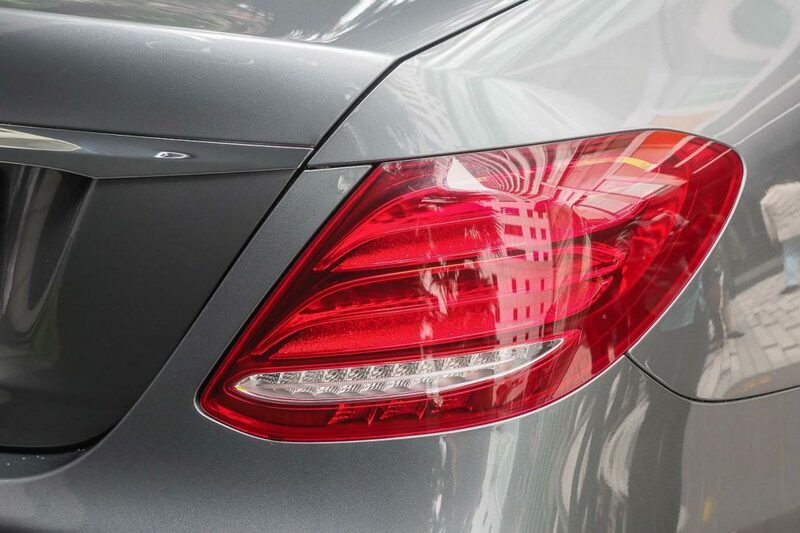 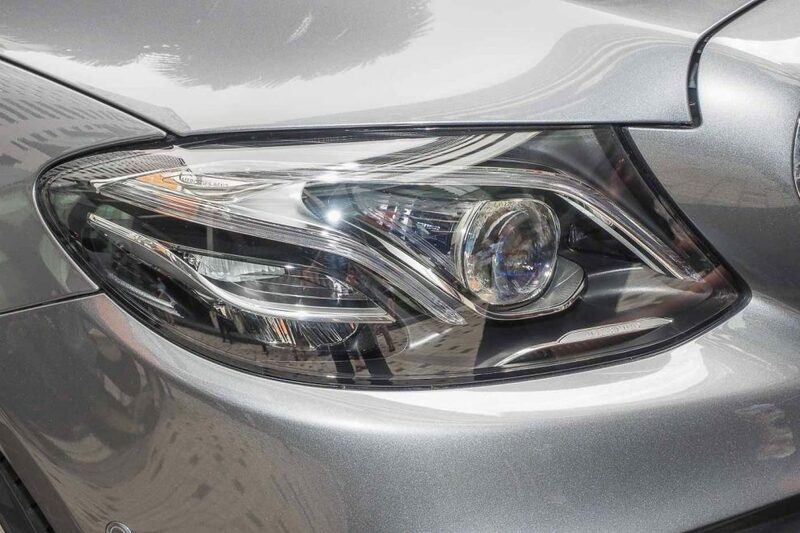 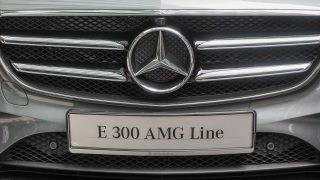 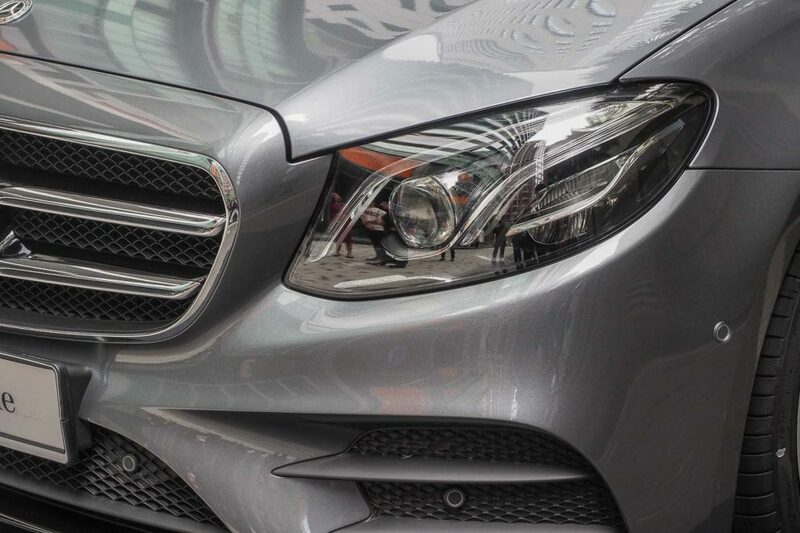 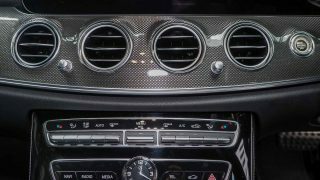 “As with all Mercedes-Benz E-Class’, the E300 AMG Line is proudly assembled locally and comes with an exceptional range of class-leading features for the discerning customer. 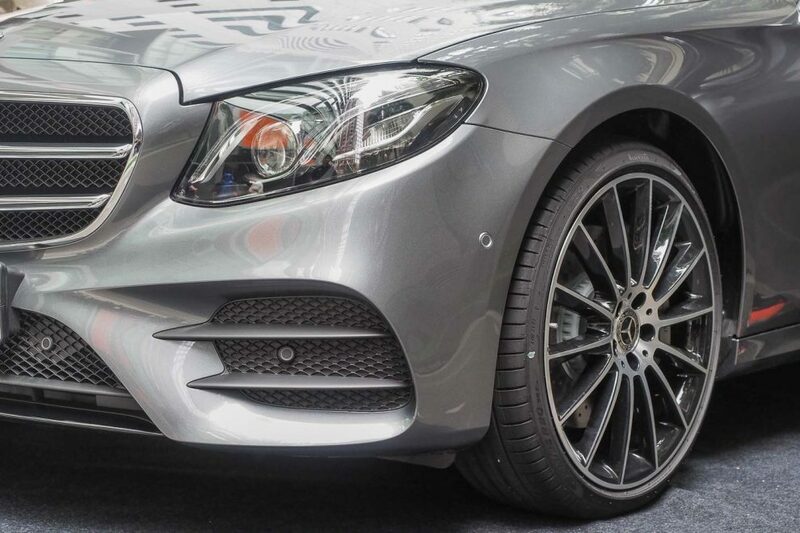 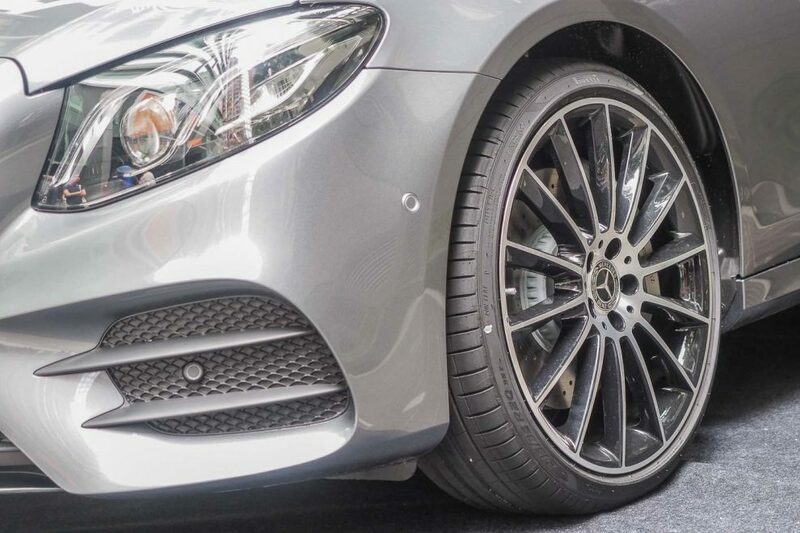 It is the natural choice to top the elegant E-Class family, with sporty appeal from the tasteful visual enhancements of the AMG Line interior and exterior,” said Vice President, Sales and Marketing, Mercedes-Benz Malaysia, Mark Raine. 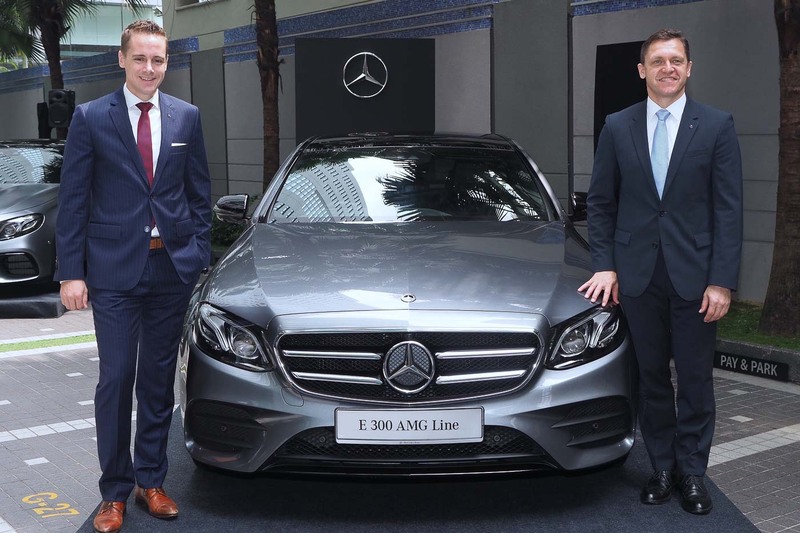 (Left) VP of Sales and Marketing, Mark Raine, with the President and CEO of Mercedes-Benz Malaysia, Dr Claus Weidner. 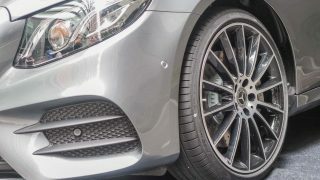 The CKD E300 AMG Line with 245 hp and 370 Nm (0 to 100 km/h 6.2 seconds) is estimated to cost RM 388,888, around RM70,000 less than its CBU counterpart launched early last year. 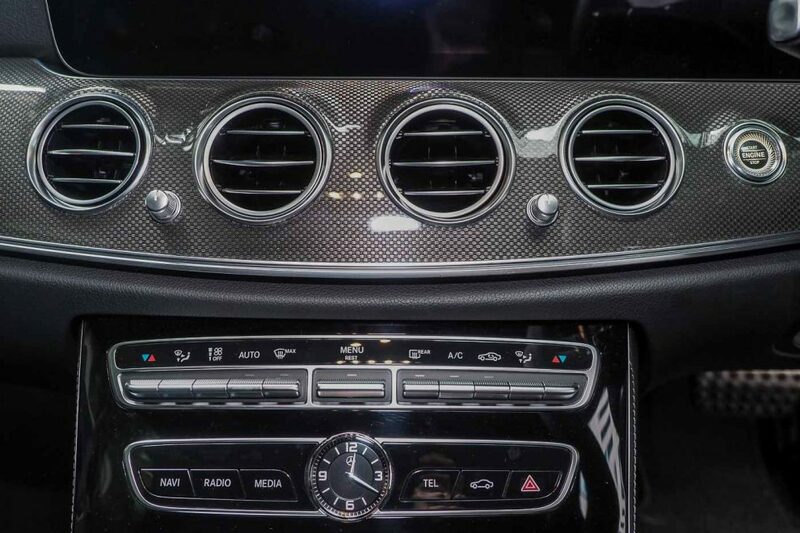 That said, the equipment list on the 9-speed CKD E300 AMG Line isn’t shabby either – it’s anything but. 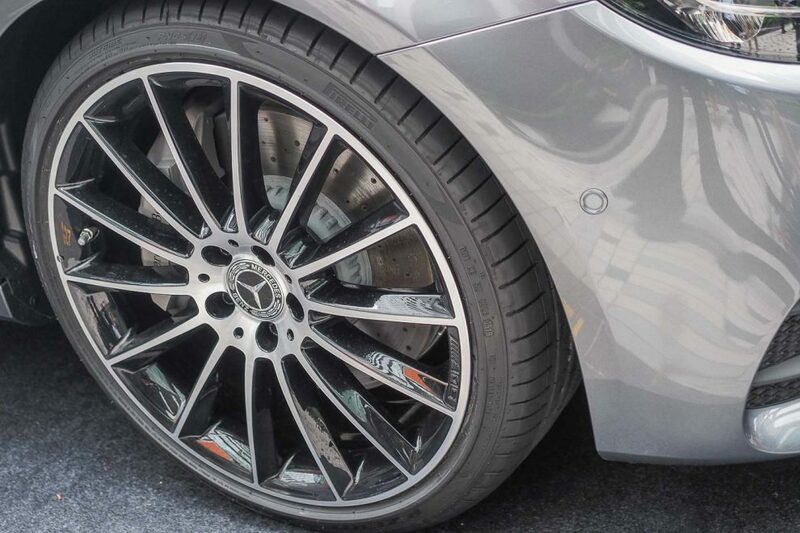 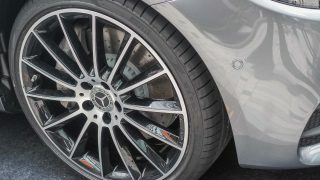 Instead of the 19-inch AMG twin five-spoke wheels on the CBU model, the CKD model now gets a 20-inch set. 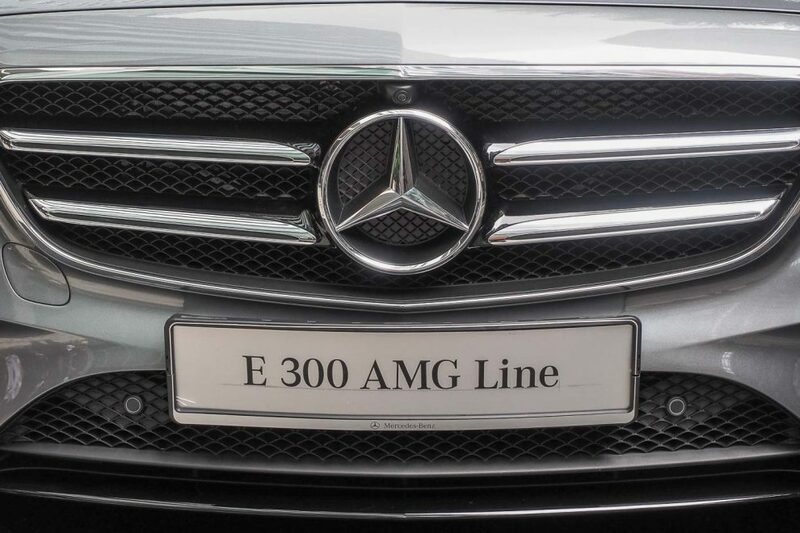 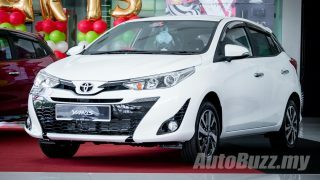 Despite being a CKD unit, it inherits prominent features from the CBU unit such as the panoramic roof, Multibeam LED headlights and hands-free boot access. 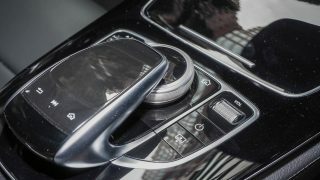 Inside, it isn’t any different either – rendering the CBU option a completely pointless one. 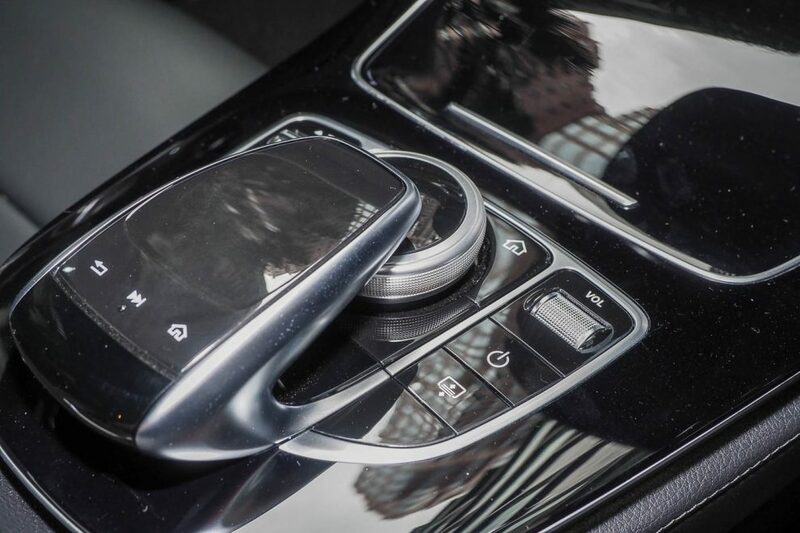 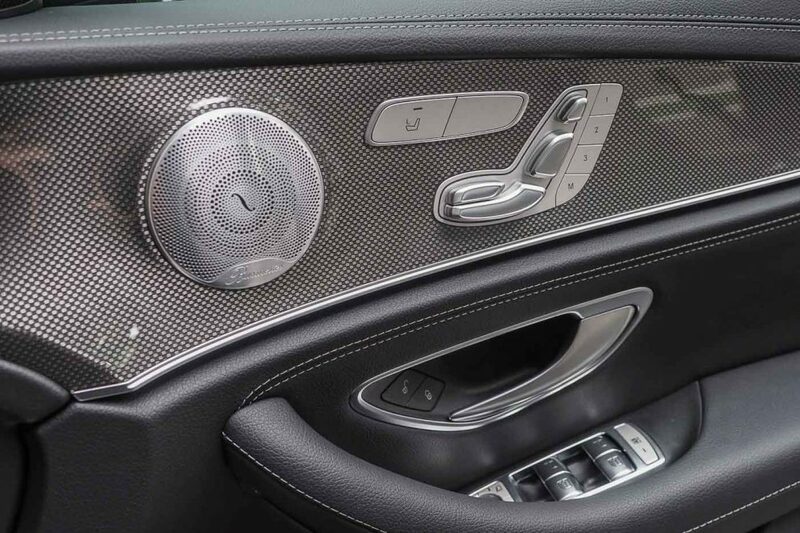 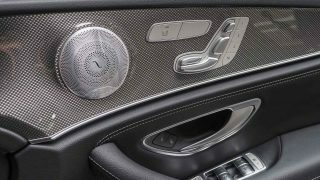 Audio stimulation still comes from the 13-speaker Burmester surround sound system, with a widescreen cockpit featuring dual 12.3-inch displays, heads-up display, Apple CarPlay/Android Auto, Parking Pilot, paddle shifters, 360-degree camera and Nappa leather seats among the notable premium cabin features carried over.